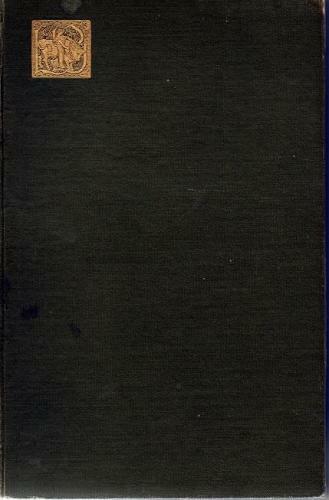 Definitive book on fishing the dry fly, this 1st edition was published in 1897. Internally sound, there are six illustrations, including the frontispiece. Some foxing to the endpapers and slight bowing to the boards. 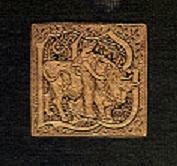 Small gilt motif to cover and gilt titles to spine. A lovely book for the dry fly fisher.